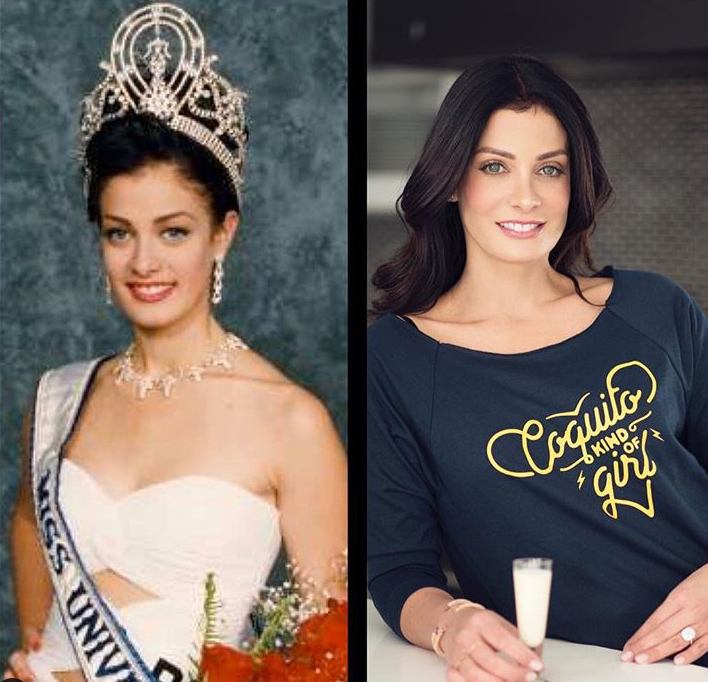 The former beauty queen and actress/host Dayanara Torres revealed Tuesday that she been diagnosed with skin cancer. The Miss Universe 1993 Puerto Rican beauty revealed that uneven mole on her knee that she neglected had already spreading. "Today I have some sad news... I have been diagnosed with skin cancer 'melanoma...'After a biopsy & a second surgery last Tuesday the results unfortunately are positive. Now we are waiting to see which treatment I will be receiving," she wrote on her Instagram. "They have already removed a big area from the back of my knee & also they have removed 2 lymph nodes at the top of my leg where it had already spread. Hoping it as not spread to any more areas or organs," she added. Despite of her condition one thing she said that made her positive, to offer everything in God's hands. In her post, she even advise everyone to take care of themself. "If you see aomething or feel something different in your body have it checked... I had no idea skin cancer could spread anywhere else in your body." "God doesn't give the hardest battles to his tougher soldier, he creates the toughest soldiers through Life's hardest battles," she wrote to mark the #WorldCancerDay.